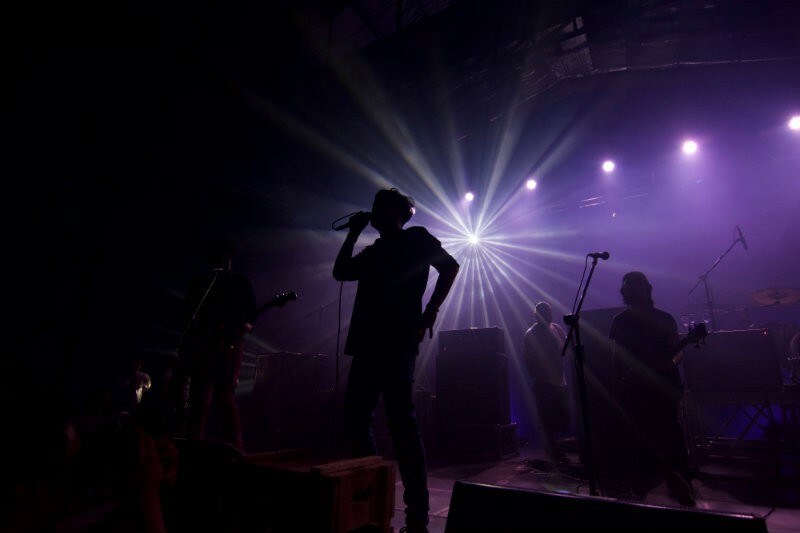 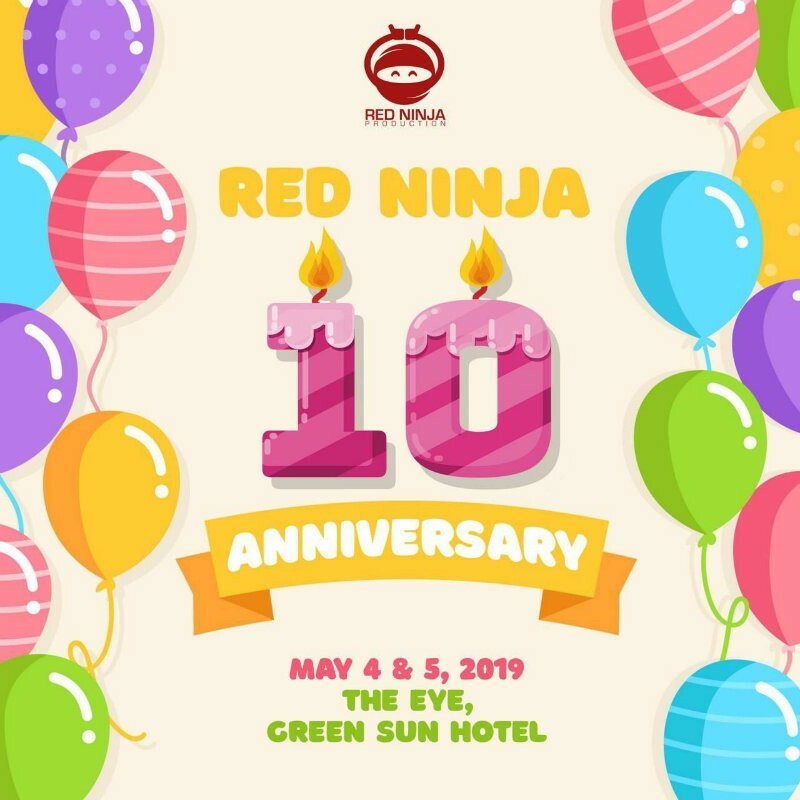 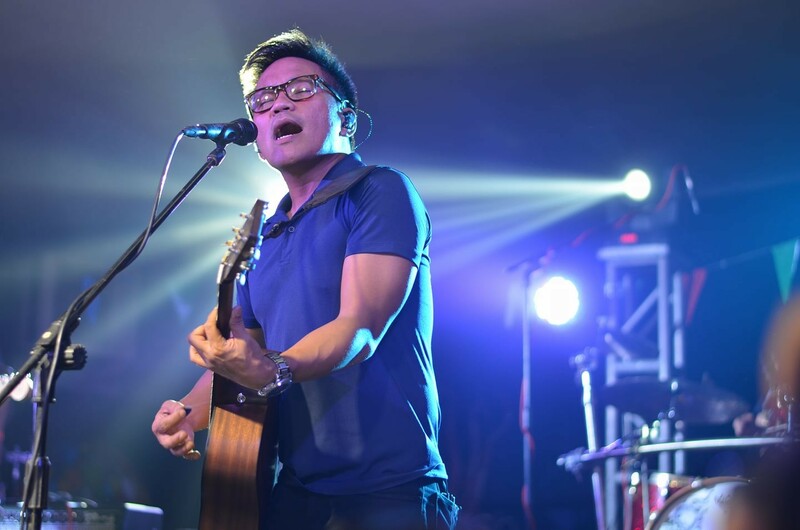 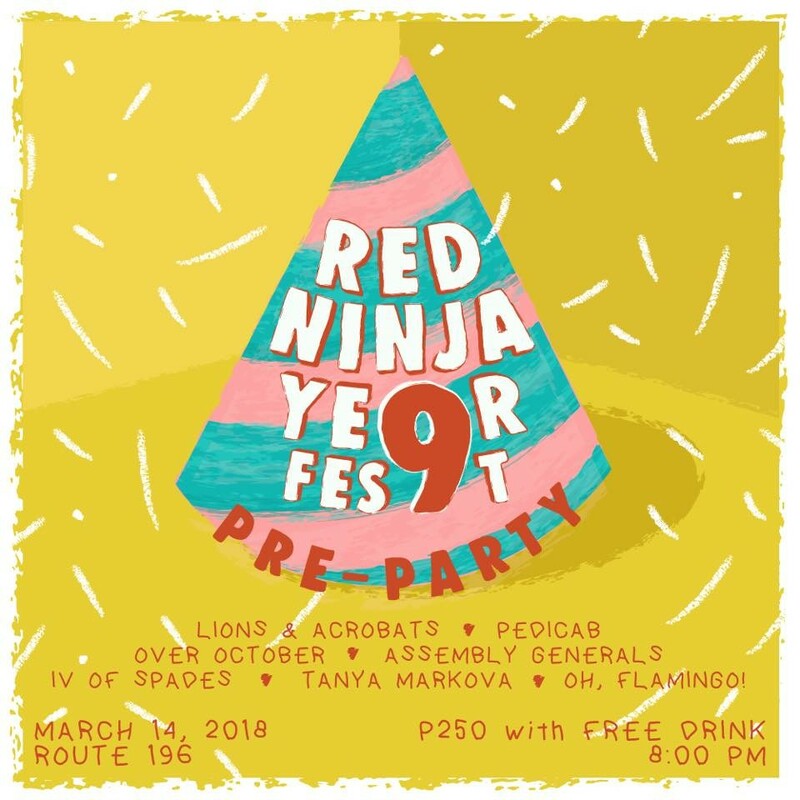 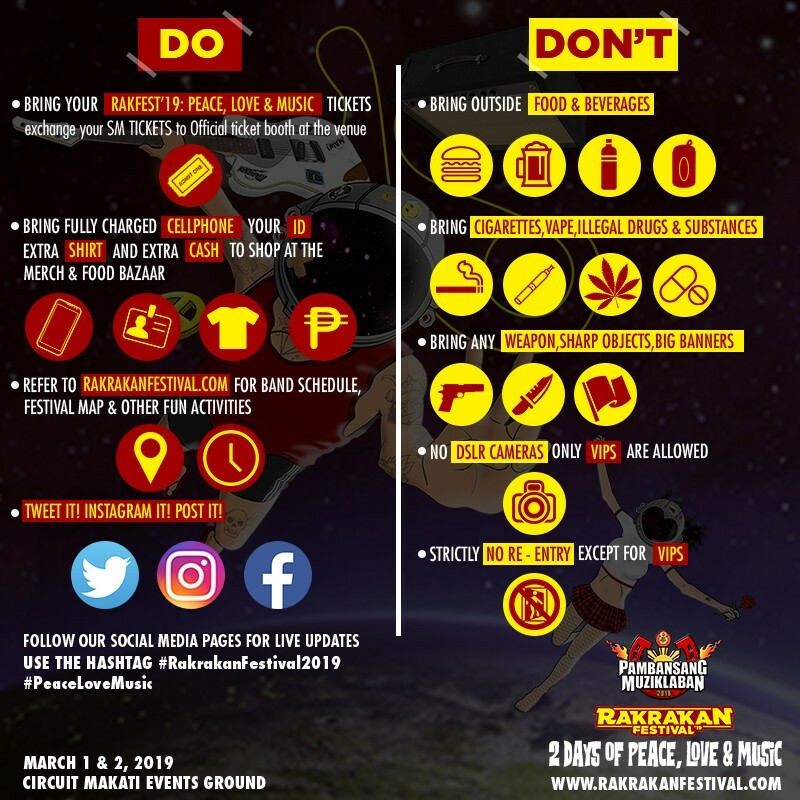 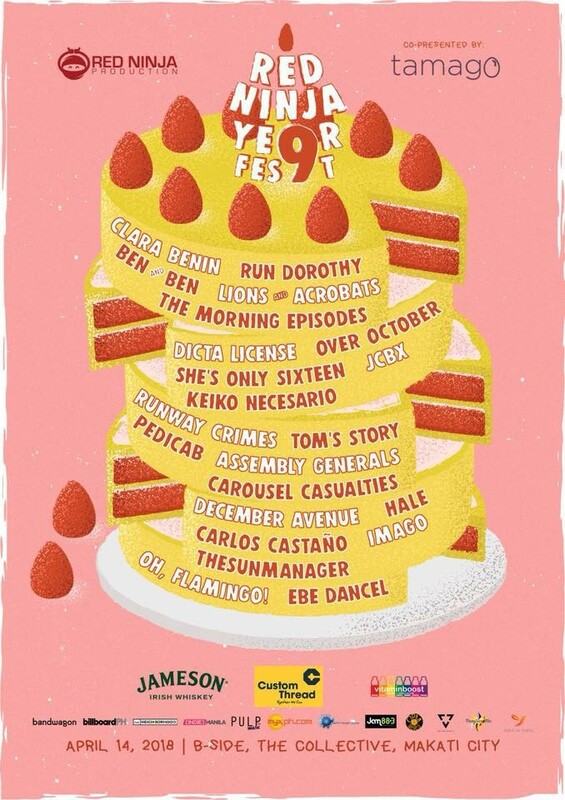 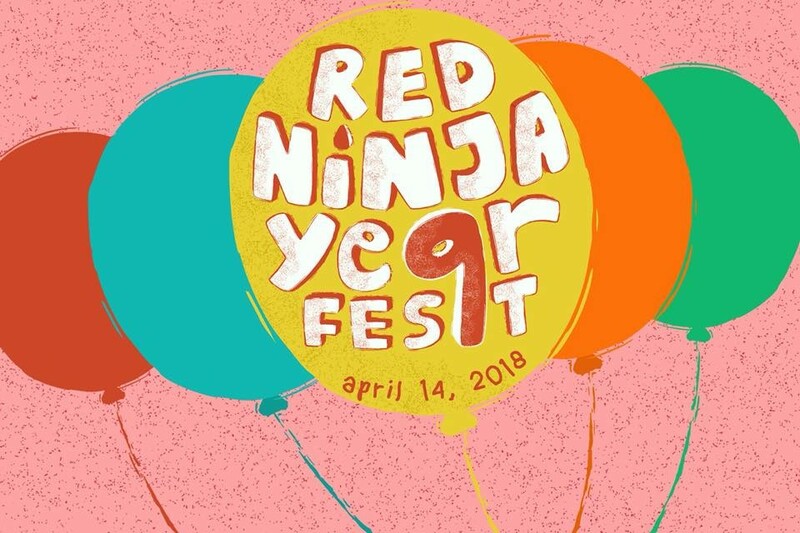 Red Ninja Production, one of Manila's well-established events production group wrapped up 2018 with a blast with their previously held Red Ninja Year Ender 2018. 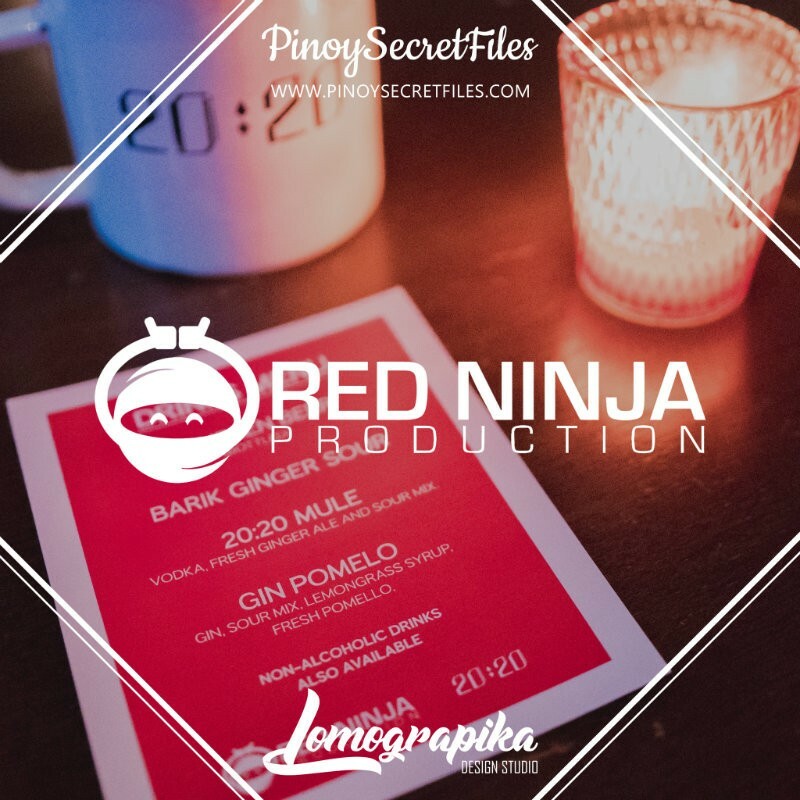 Red Ninja Production will wrap up 2018 with a BLAST! 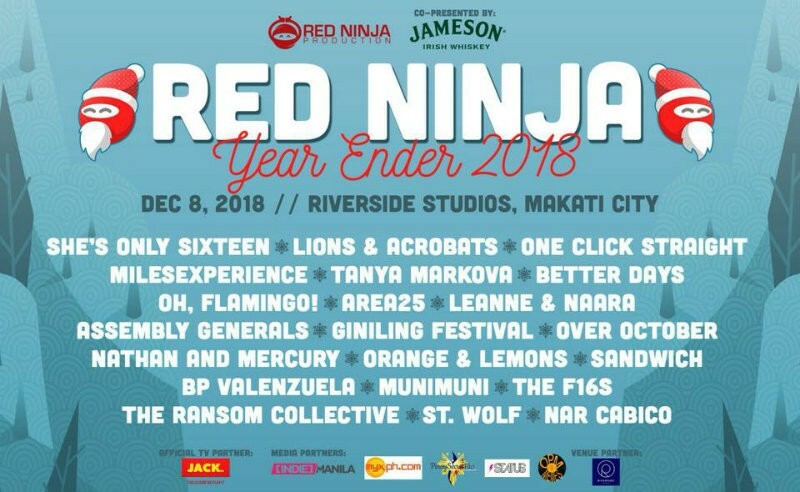 Here's a sneak peek of what Red Ninja has in store for their loyal supporters and music lovers as we finally say farewell to 2018.